My Fabric Designs - Linen Cotton Canvas custom printed fabric. Shop or design your own. 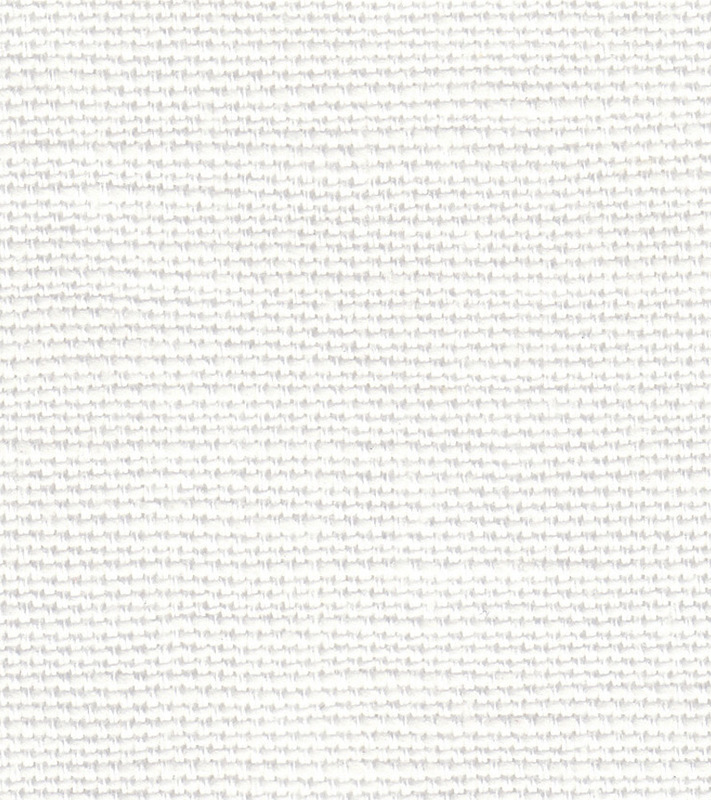 Linen cotton canvas is a light-weight blend of 55% linen/45% combed cotton. Its full-bodied drape, luxurious hand and slight woven texture make it the ideal fabric for tablecloths, bed linens, skirts, pants and more.